This trio is about 15 years old but the band's roots go back even further — to the mid-1980s. The interplay is miraculous, their expressive range is phenomenal, their rhythmic complexity is mind boggling. The most distinctive features of the trio is dynamics and texture. This is what separates this trio from the rest of the field. 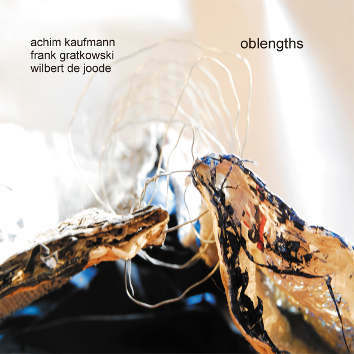 Frank Gratkowski - alto saxophone, bass clarinet and clarinet, Achim Kaufmann - piano, Wilbert de Joode - bass.